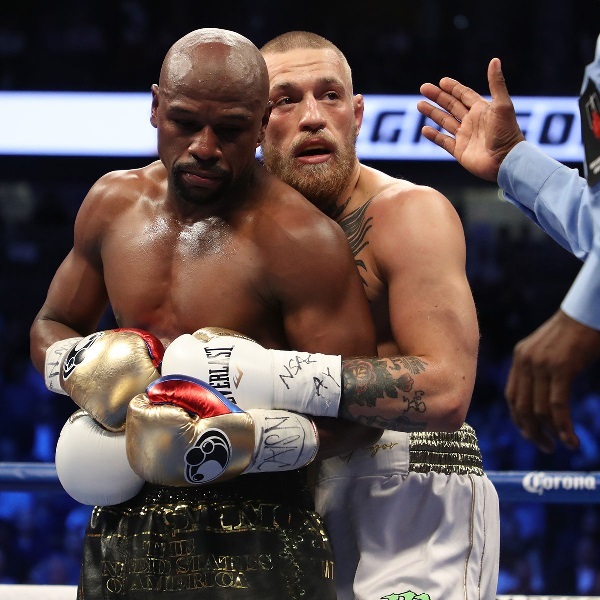 Now that one of the biggest betting events of the summer has taken place, bookmakers are already accepting bets on a possible rematch between Mayweather and McGregor. Mayweather stopped McGregor in the tenth round to extend his record to 50 unbeaten matches. He has insisted it would be his last match but bookies disagree. Paddy Power, who agreed a deal with Mayweather that saw him wear branded clothes in the weigh-in, has odds of 1/5 that the pair will have a rematch. There are also odds of 1/5 that McGregor will fight Khalid Nurmagomedoc next and there are odds of 5/1 that he will fight Paulie Malignaggi next. There are less odds available on Mayweather but fans will not have been left disappointed by Saturday’s fight. His last fight, when he beat Pacquiao in 2015, was a boxing masterclass but it did not have the drama that his fans were hoping for.